Jam packed with coverage of Levon Aronian's ascent to 2800, the Tal Memorial and World Blitz Championships, Magnus Carlsen's withdrawal from the World Championship Candidates matches, the U.S. 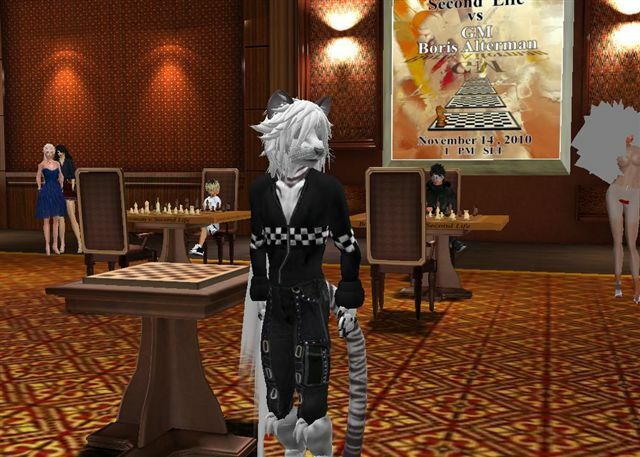 Chess League -- we talk to IM Sam Shankland -- PLUS, chess players in trouble with the law, and setting simultaneous records...in Second Life! GM Boris Alterman: It was the test of the simul, with 12 players. For me the difficult part was just to control the avatar and to fly from board to board then to adjust board and to focus, then only to move a piece. 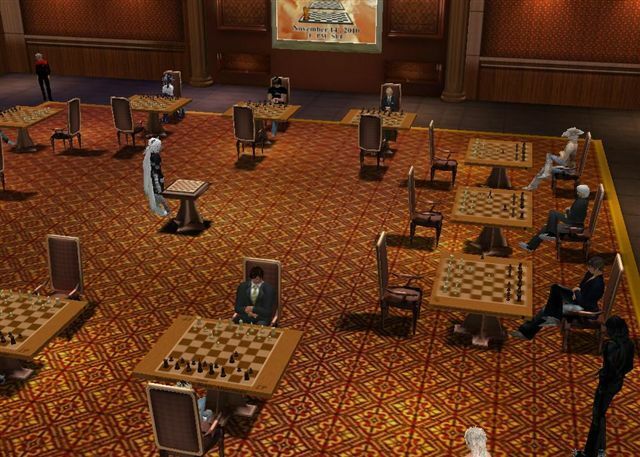 The simul was around 2.5 hours, when I played around 15-20 moves only. In ICC I would have finished 50 ga...mes [in that time]. However SL wanted me to play another simul in a few months when they are planning to improve all the technology and logistics.